Big trucks, huge flips and awesome tricks are headed to North Little Rock for Monster Jam! Just how extreme are we talking here? 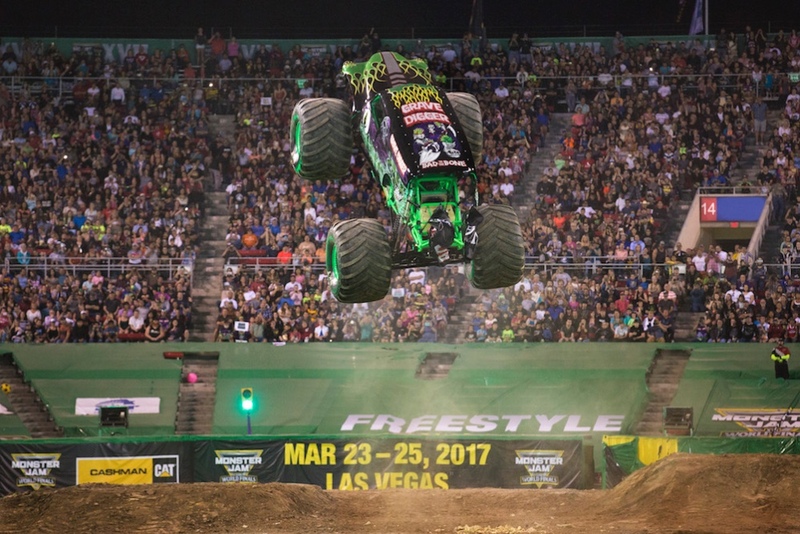 At approximately 12 feet high and about 12 feet wide, Monster Jam trucks are custom-designed machines that sit atop 66-inch-tall tires and weigh a minimum of 10,000 pounds. The are built for short, high-powered bursts of speed and are capable of speeds of up to 100 miles per hour. Monster Jam trucks can fly up to 125-130 feet in distance and up to 35 feet in the air. The trucks will face off in battles of strength, ability and perseverance in this fun and intense show. If that sounds like something that your kids would love, it's time to mark this event on your calendar. Monster Jam will take place at Verizon Arena on Saturday, April 6 at 7 p.m. and Sunday, April 7 at 1 p.m. The event is 100 percent family-friendly and great for kids. However, it is recommended that you bring some sort of ear protection (ear plugs) for kids in case the noise is too much. 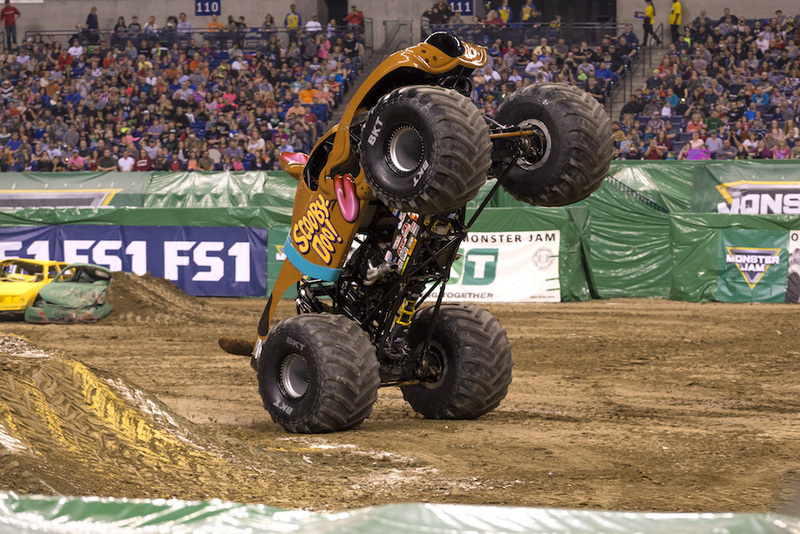 Tickets for Monster Jam start at $17 and are available here. For more information, visit Verizon Arena's website or check out the Monster Jam website for more details. If you're looking for a more up-close and personal experience, a pit pass gives patrons the chance to get on the dirt and see the trucks and drivers up close. The pit party is on Saturday, April 6 from 4:30-6 p.m. and tickets are available here.